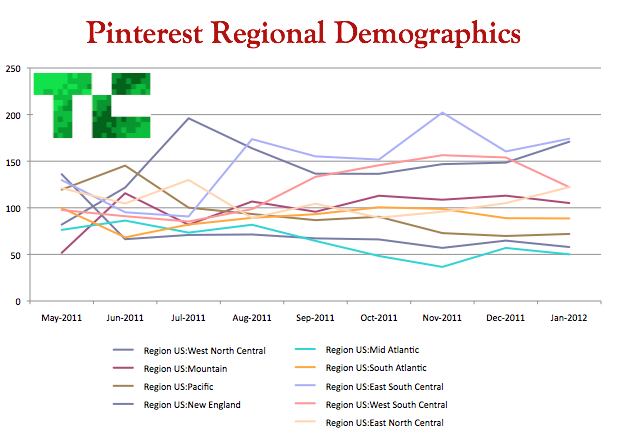 [Update: comScore reported to us that Pinterest was the fastest independent site to hit 10 million monthly uniques in the U.S., and that according to its data, Formspring never reached 10 million monthly active users in the U.S. and instead peaked around 8+ million. Formspring‘s founder Ade Olonoh shows that according to Google Analytics, Formspring reached 10 million monthly global uniques in 2 months, faster than Pinterest. 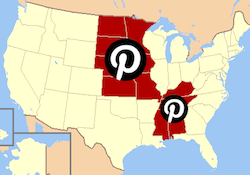 Next, the question will be when should Pinterest start to seriously monetize. branded pins, and brand pages are all options, and the site may already be earning money through affiliate links. Suddenly, it seems the investors that got in at that rumored $200 million valuation, and especially that $40 million valuation from September pinned a real winner.